EBENE, MAURITIUS, 30th January, 2018 – “Decoding” the Sustainable Development Goals: The Office of the President of Mauritius, Ceridian, and iamtheCODE to launch First Hackathon in Mauritius for young women and girls. The Office of the President of Mauritius and Ceridian are pleased to announce their cooperation with iamtheCODE in the launching of a Hackathon in Mauritius for a process to ‘decode’ the United Nations Sustainable Development Goals (SDGs). 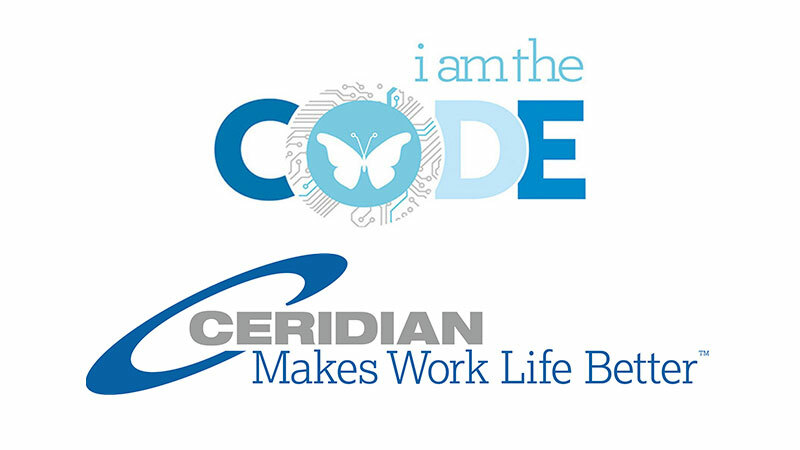 Ceridian will host a Hackathon in cooperation with iamtheCODE on 6th February 2018. The Office of the President of Mauritius, Ceridian and together with IamtheCODE will convene stakeholders to ‘decode’ the SDGs. The event will be aligned with the Mauritius Strategy (Small Island Developing States) in advancing sustainable development goals. iamtheCODE is the first African-led global movement to mobilise government, private sector, and philanthropic foundations to advance STEAMD (Science, Technology, Engineering, Arts, Mathematics and Design) Education. Its Goal is to mobilise governments, philanthropic foundations, civil society and the private sector to invest in future technologies that can drive sustainable development. 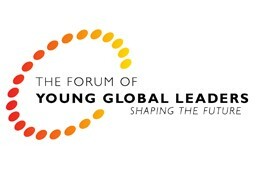 It aims to Enable 1 Million women and girl coders worldwide by 2030. A fundamental pillar of iamtheCODE’s work revolves around the empowerment of women across the world, a key goal of the SDGs. Their mission is to build a generation of one million women and girl coders by 2030, measuring the indicators of the Global Goals and tracking progress. It is a unique movement of direct action for the implementation of the UN 2030 Agenda for Sustainable Development to improve economic outcomes for women and girls. However, a lack of data on gender issues, and inclusion of women, are huge challenges that face initiatives looking to promote gender equality and improve women’s livelihoods. The Hackathon will bring together students, technologists, businesses, innovators with different skill sets ranging from coding, app building and data analysis to design solutions to challenges facing achievement of the SDGs (Goal 13, 4, 5 and 14). Girls will have access to a DIY kits on the day. The best ideas will be developed and supported by iamtheCODE. This Hackathon will act as a kickstarter for building that capacity and aims to ensure greater inclusivity by aiming for 60% of women at the event. Innovative individuals are urgently needed to turn the bold and ambitious SDGs into real action, and Ceridian, the local partner will contribute its capacity for bringing together creative minds to incubate solutions that open up new paths for sustainable development. Through initiatives such as the iamtheCODE Hackathon, The Office of the President of Mauritius and Ceridian hope to mobilize technology to play a crucial role in advancing the SDGs, driving development that realises greater prosperity and inclusivity, through 2030 and beyond. In September 2015, many government including Mauritius attended the United Nations Sustainable Development Summit and joined 193 other leaders in endorsing the 2030 Agenda for Sustainable Development, providing guidance and plan to national development of member states and international development cooperation in the next 15 years.